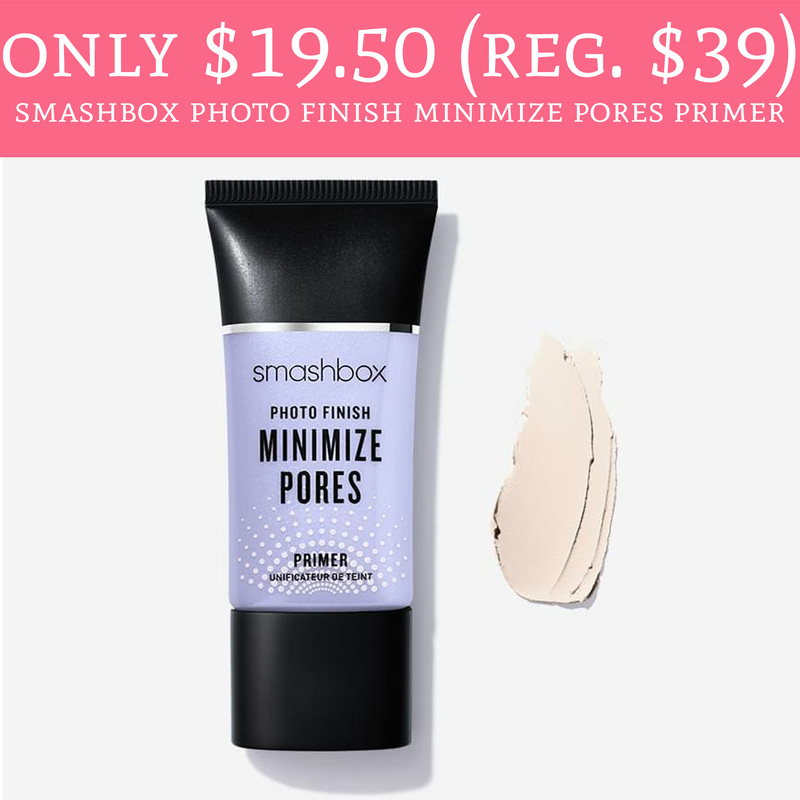 As part of Ulta’s 21 days of beauty sale, you can score the Smashbox Photo Finish Minimize Pores Primer for only $19.50 (regular $39) at ulta.com or at any Ulta location. That’s a savings of 50%, sweet! Shipping is free with any $50 or more purchase and item excludes coupons. This primer is popular amongst beauty gurus and this is a HOT price! order yours here!